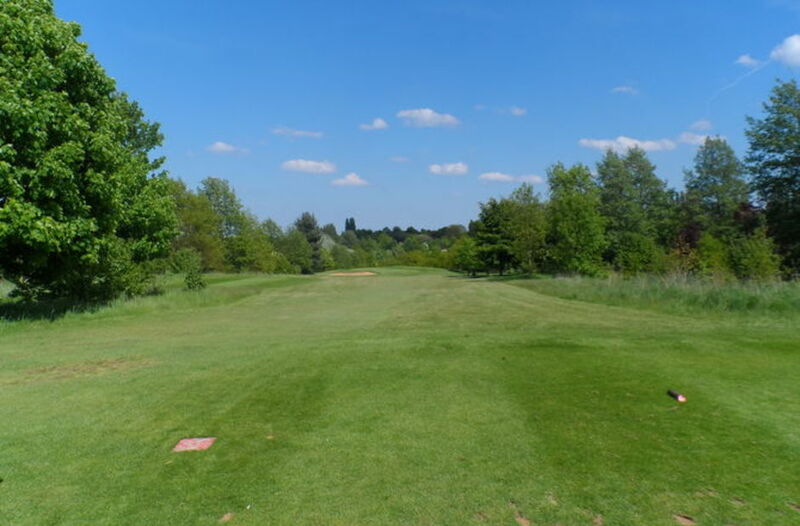 15 :: Sittingbourne Golf Club is known for its challenging and well maintained course, friendly welcome, well stocked Pro Shop and excellent bar and catering facilities. 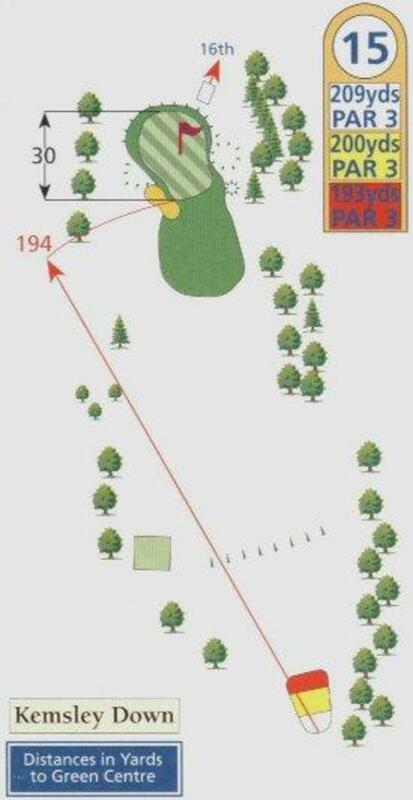 Longest Par 3 on the course. Slightly downhill with heavy rough and bushes beyond the green. Better to be short than long but if you can find the putting surface the relatively flat green means a birdie is not out of the question.